I don’t know if it’s the Buddhist influence or what, but Kyoto is CRAZY GOOD for vegan food. 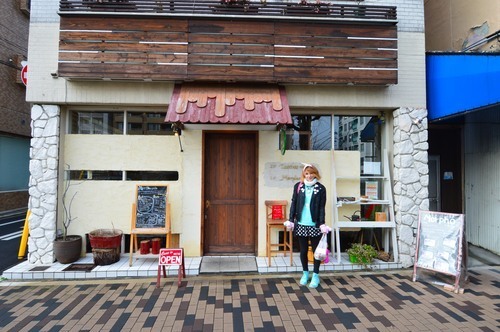 We visited two awesome establishments on our trip: Matsuontoko and Morpho Cafe. 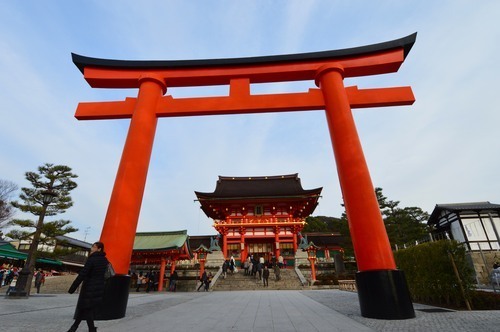 Super Cool Kyoto: Fushimi Inari Shrine and Secret Cats! Iwatayama Monkey Park (Monki Paku if you’re Japanese!) 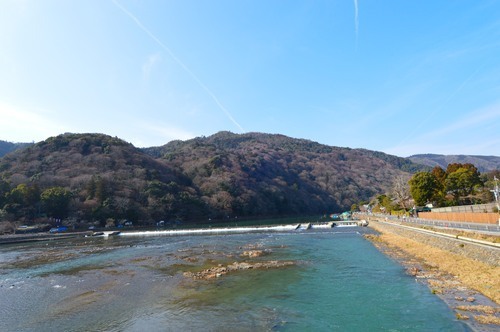 is a little slice of furry heaven in the mountains of Arashiyama: a short train ride outside of Kyoto. 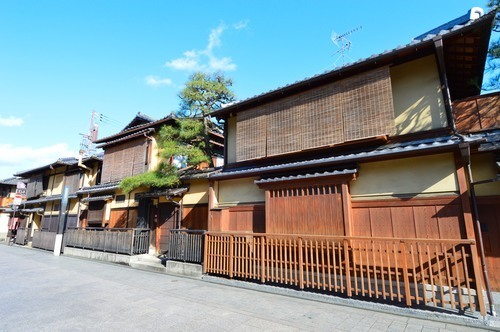 One of Kyoto’s super old areas, Gion, is a short walk away from Kiyomizu-dera. Gion is best known for geisha-spotting; we weren’t fortunate enough to see any, but we did appreciate the old-timey architecture. Hey there! 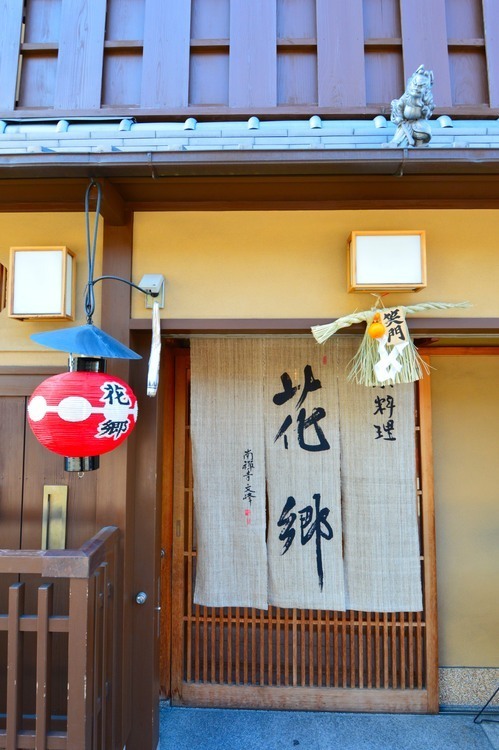 Since we had such a good time bringing in the New Year in Tokyo, we decided to head back to the Land of the Rising Sun to welcome the Lunar New Year, too! 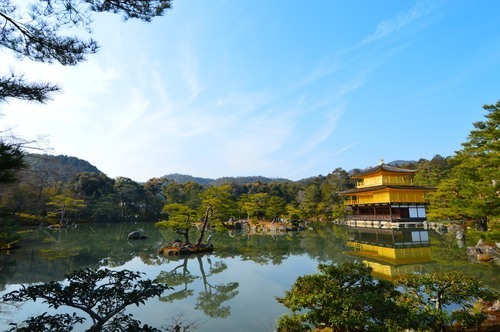 This time, we headed off to Kyoto: the imperial capital of Japan.